Darren is the Head of Fostering in Wales. He has worked in fostering agencies in Wales for 7 years and before that was a manager in a local authority child care team. He has a Masters Degree in ‘Management’ and in ‘Applied Social Studies’. 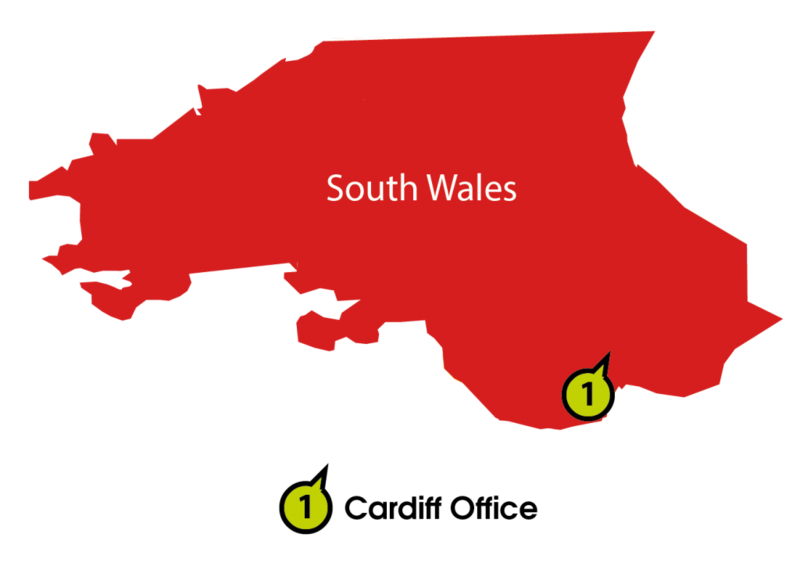 Compass Fostering Wales have foster carers across the south of Wales, with one office base (please see below). Our last CSSIW inspection was conducted in January 2016, in which they stated “The agency is committed to provide stable, quality placements for young people with complex needs.” You can view the full report here.